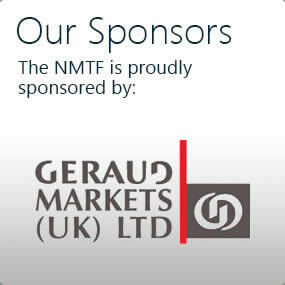 The NMTF is working with market operators across England. Complete the form below to express an interest in trading at Young Traders Markets. You will need to select the region(s) that you are interested in trading in. 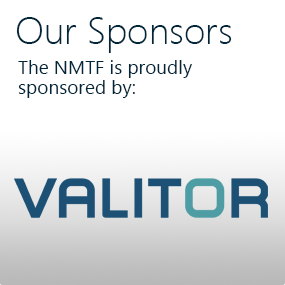 The NMTF will let you know when your data has been passed on and to whom. Expect to hear from the market operators within five working days of receipt. 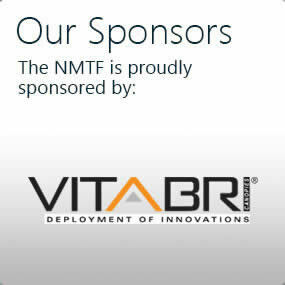 The NMTF will keep your data on file to follow up on your progress. 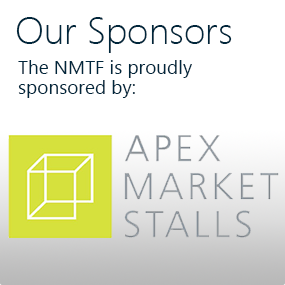 If you have any questions about Young Traders Markets, please contact the NMTF and we will do our best to help. 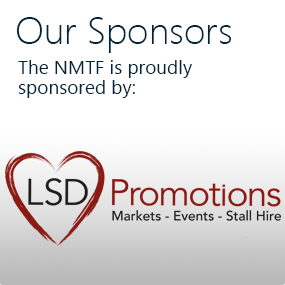 Contact us by telephone on 01226 749 021 or by email at ytm@nmtf.co.uk. If you are based in Northern Ireland, Scotland, or Wales – please do not be disheartened! We plan to reach you in 2020. BUT you can still take advantage of opportunities over the border in England this year!